After 98 years of their consistently winning formula, sneaker company Converse is updating the design of their classic Chuck Taylor All-Stars. Don't freak out -- the sneakers look nearly identical on the outside. Inside the shoe is where the real action is happening. As many Converse devotees know, though Chucks are a fashion staple, they've never been great for your feet. The update will change all that. Chuck II, as the new sneakers are called, uses technology that's more like that used in high-performance athletic shoes than flimsy sneakers. That makes sense: Nike bought Converse back in 2003. The Chuck II includes the sci-fi sounding material Lunarlon, a lightweight, springy foam developed by Nike for running and basketball shoes. This material will be incorporated into the sneaker's sole. Finally, you'll be able to wear your Chucks all day without regret. 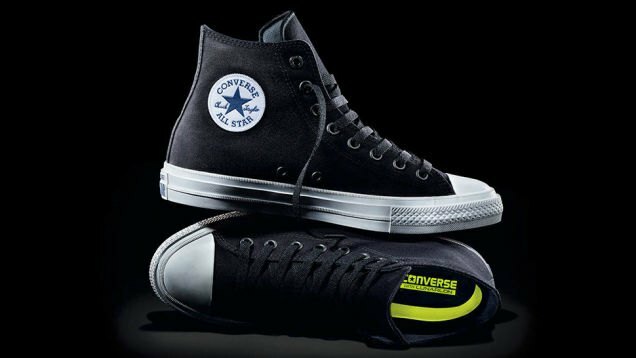 In honor of this turning point for Converse fans, we've gathered a few of our other favorite products that have largely refused to change for decades. These long-lasting items are the living proof of the wisdom of the oft-quoted aphorism: if it ain't broke, don't fix it. 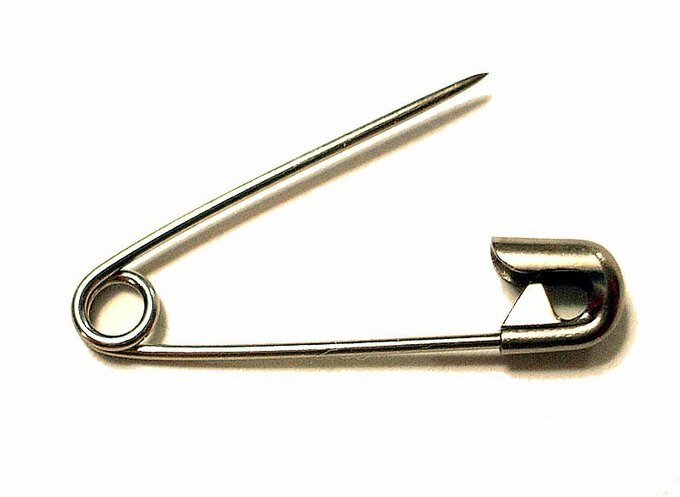 In 1849, long before it became a fashion accessory, the humble safety pin was patented by American mechanic Walter Hunt so he could pay off a $15 debt to a friend. That was no chump change in the mid-19th century -- his debt would equal about $420 today. Hunt crafted a small wire device. It speaks to the elegance of Hunt's design that his original patent is completely recognizable as a safety pin today. Hunt sold the patent to W. R. Grace and Company for $400 (about $11,000 today). He probably felt pretty pleased with himself, but he didn't know his largely unchanged patent would go on to make untold millions for the company. This design wasn't invented by a company, but the US Navy, who began distributing the garment, which originated by cutting long underwear worn by miners into two pieces, to sailors after the Spanish-American War. 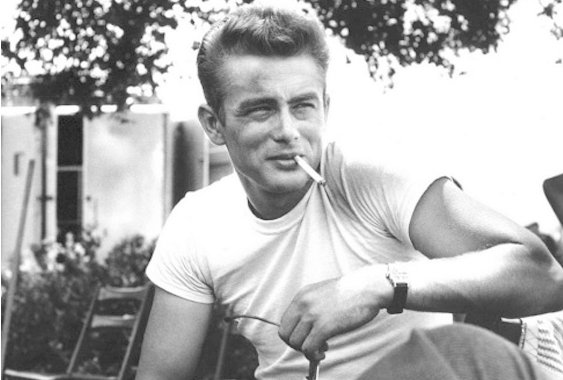 The t-shirt didn't become popularized until after World War II, when soldiers were seen wearing them with their uniform pants. Where does the "t" come from? Just lay out a shirt on your bed without folding it, and you've got your answer. 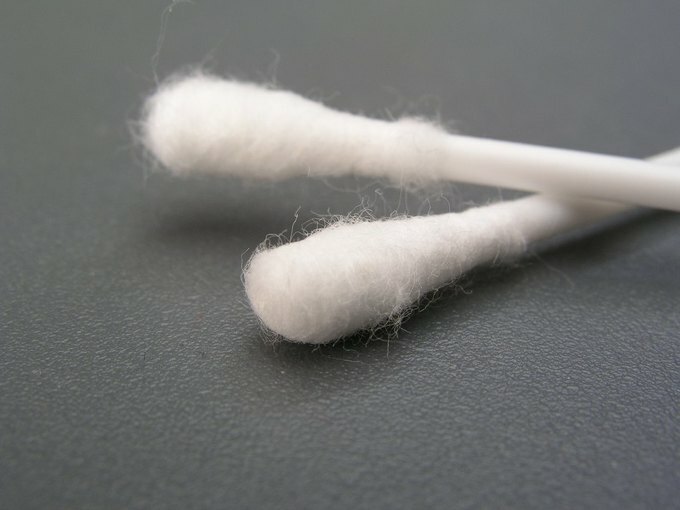 Everyone's favorite earwax remover was invented in 1923 by Leo Gerstenzang, a Polish-American immigrant who one day watched his wife stick cotton swabs onto the end of toothpicks to clean hard-to-reach places. Fun fact: Q-Tips were originally named "Baby Gays." The Q stood for "quality." Wisely, Gerstenzang's original name was eventually abandoned. 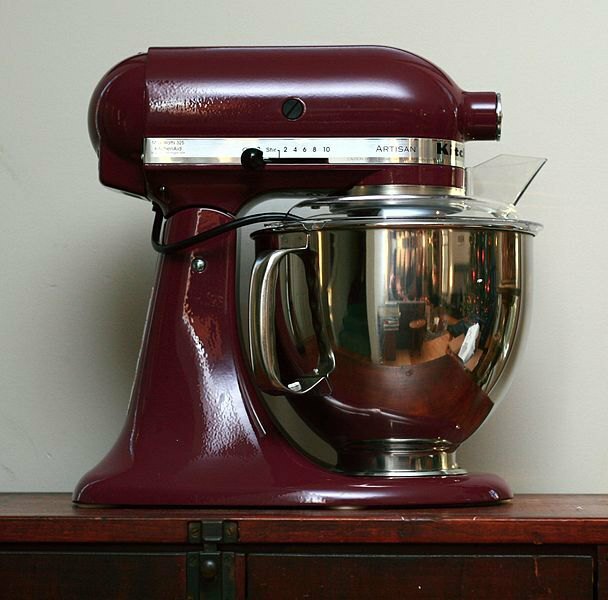 The original model "H" KitchenAid standing mixer was introduced in 1918. Among the first customers for the mixer was the US Navy, who put them aboard several battleships. Egmont Arens, hired by the company in the 1930's, was responsible for the iconic, streamlined model "K" design, which is nearly unchanged today. The mixer was selected by the San Francisco Museum of Modern Art as an "icon of American design" in 1997. The design has been so consistent that attachments from 1930's model "K" mixers can still be used with the mixers sold today. LEGO the company is older than LEGO the brick. 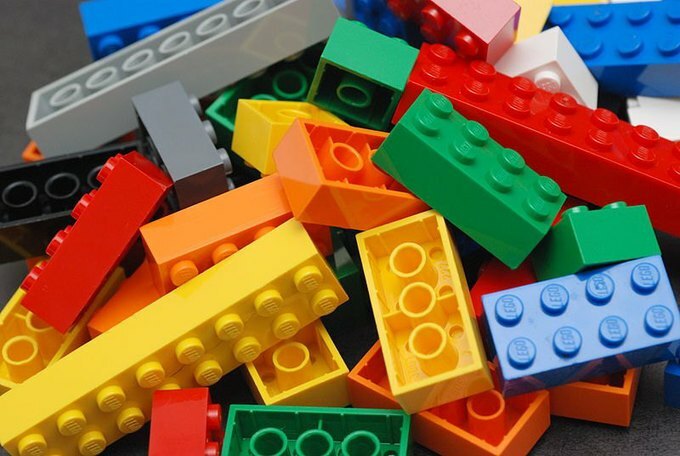 The building block of so many childhoods was invented in 1958, and clearly, can still be incorporated into LEGO constructions today. 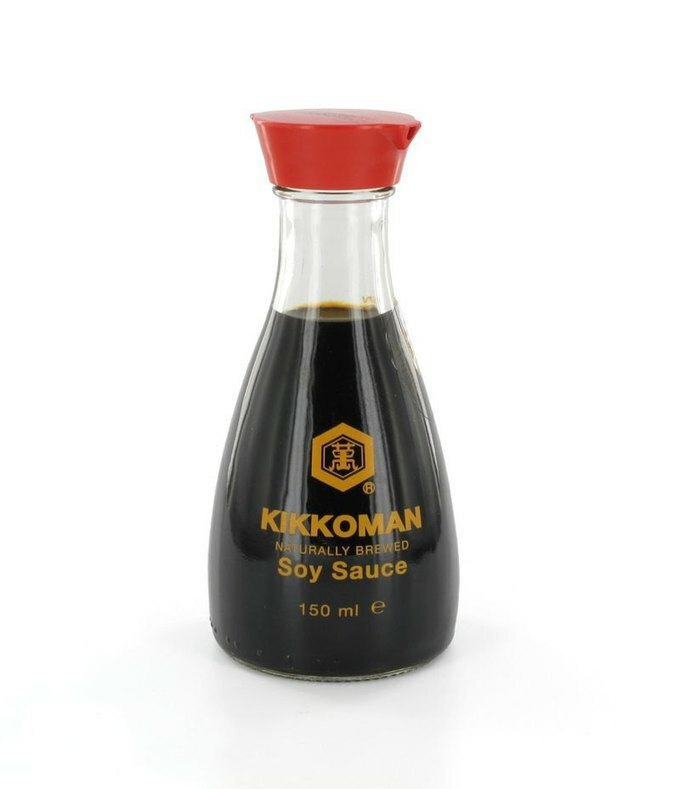 Kenji Ekuan, designer of the classic soy sauce bottle for Kikkoman, just passed away earlier this year at the age of 85. The sleek lines of the bottle, which was designed in 1961, have not changed since. Ekuan was also responsible for designing one of Japan's game-changing bullet trains.